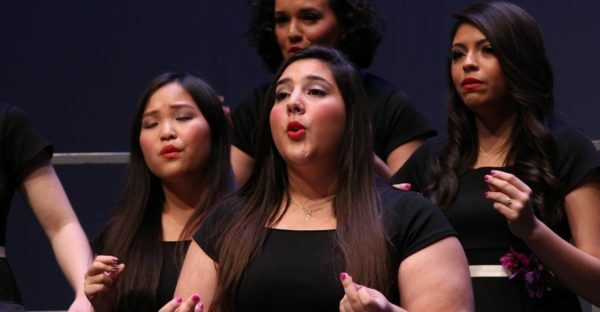 Promote the power of singing! 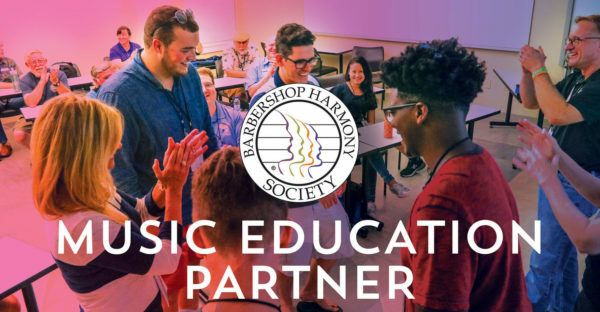 The Barbershop Harmony Society can be your partner in having a greater impact in your classroom and community. Click on the button below to learn more and order your FREE packet today! Simply download, print, and enjoy! We proudly provide free sheet music for everyone to enjoy. In addition to the Barbershop classics, you'll find music to help you celebrate birthdays, holidays, and more. Happy singing! Do you want to bring the fun of Barbershop to your classroom? Become a Music Education Partner and tap into a broad network of men and women who share your passion for song and harmony. The Barbershop Harmony Society appreciates that what you do makes better people, for life. We know that singing together in harmony builds bonds across divisions of race, gender, economics, and beliefs. We're here to support you with professional development resources, classroom materials and programming, and destination events that will energize students. Take a 10% discount on your favorite music (choose from over 4,000 sheet music titles and audio tracks), and on other merchandise at shop.barbershop.org. Attend the week-long Harmony University at a discounted rate -- and ask about a limited number of full scholarships for educators. Learn more with full member access to barbershop education resources and preferred pricing on special online classes. Enter men’s, women’s and mixed ensembles in Next Generation Barbershop events at the Midwinter Convention held in January and the International Convention in July. 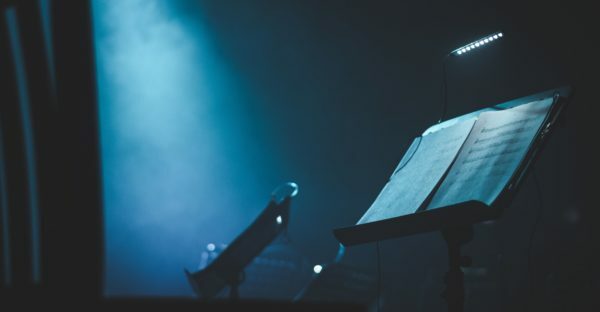 Access our Member Center and connect with thousands of Barbershoppers and music educators across North America. Get the complimentary Music Educators Guide, including free sheet music and tracks. Stay connected via The Harmonizer, our official magazine (a $35 value! ), now in its eighth decade covering the entire barbershop world. We believe in the importance of your work. Let us partner with you to spread the joy of singing to your classroom and community, and let's build a world of #EveryoneinHarmony, together. Note: Becoming a BHS Music Education Partner does not include membership in a quartet, chapter, or chorus. *$50 for the first year, which includes a one-time $10 enrollment fee. Watch our playlists of basic tags and warm-ups for Music educators to try with their ensembles. 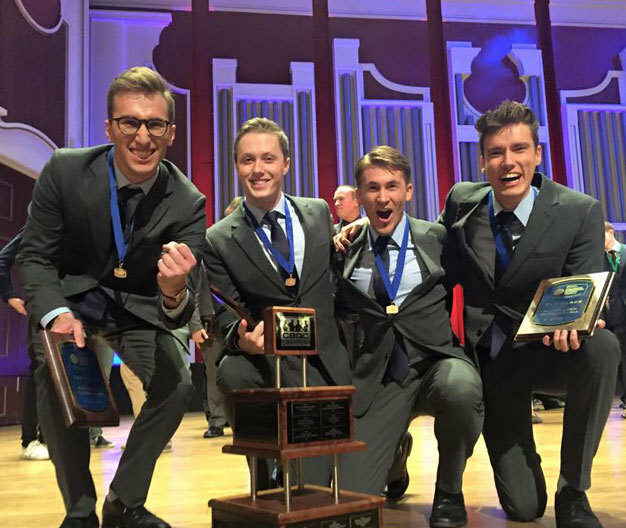 Harmony University (HU) is the Barbershop Harmony Society's premiere educational event. A week-long education experience for singers, educators, directors, and leaders, HU is located on the beautiful Belmont University campus in Nashville, Tennessee. You can even obtain CEU's for attending! 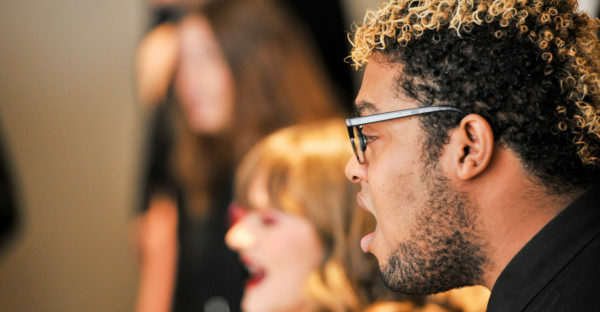 Scholarship opportunities are available for music educators, front-line music directors, people 25 and under who want to participate in our Next Generation Chorus, and so much more. Click on the button below to learn more about all of our scholarship offerings.